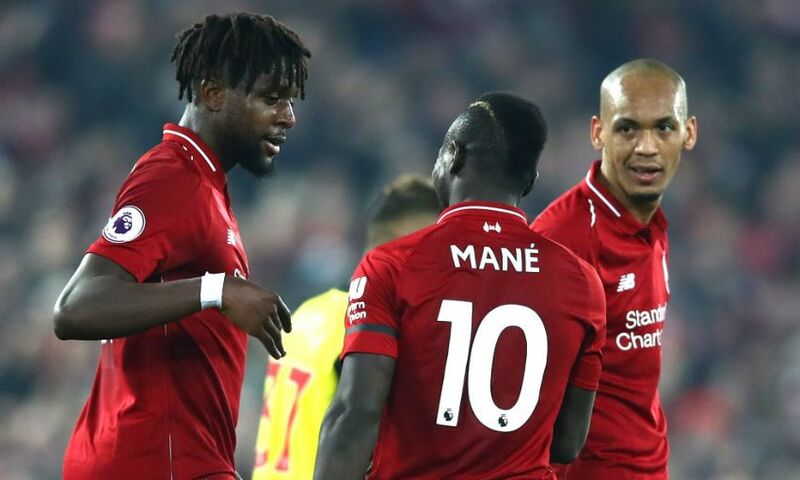 A ruthless performance saw Liverpool get back to winning ways emphatically against Watford. 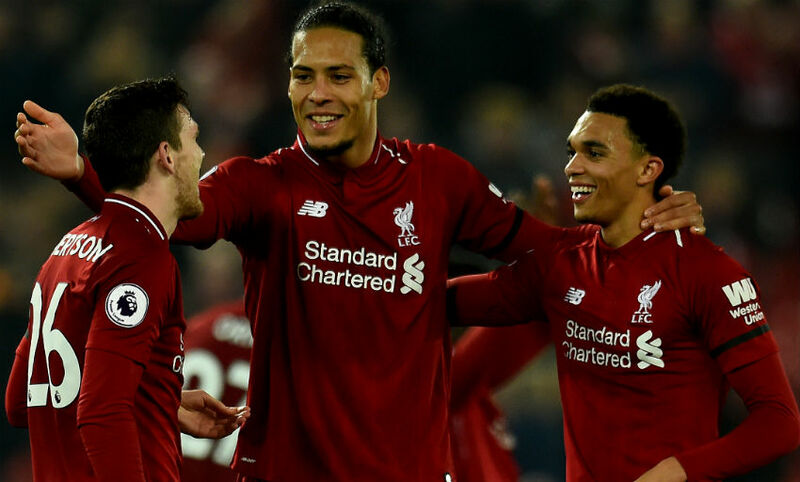 Consecutive goalless stalemates with Bayern Munich and Manchester United were followed up by Wednesday’s comprehensive 5-0 victory at Anfield. Sadio Mane and Virgil van Dijk each netted braces, with Divock Origi also getting himself on the scoresheet. The Reds now have 69 points with just 10 top-flight matches remaining this season. Each of the previous seven teams to amass such a tally after 28 games have gone on to win the title. Liverpool are unbeaten in their last 35 Premier League fixtures at Anfield (won 25, drawn 10) - the first side in the competition to reach that number of home matches without defeat since Manchester City in December 2012 (37 games). Origi has had a direct hand in 11 goals in his last 18 Premier League starts (seven goals, four assists). Trent Alexander-Arnold became just the fourth Liverpool player to register at least three assists in the same Premier League game after Stan Collymore, Vladimir Smicer and Alberto Aquilani. At 20 years and 143 days, the right-back also became the youngest ever player to set up three goals in a top-flight fixture since 1992. 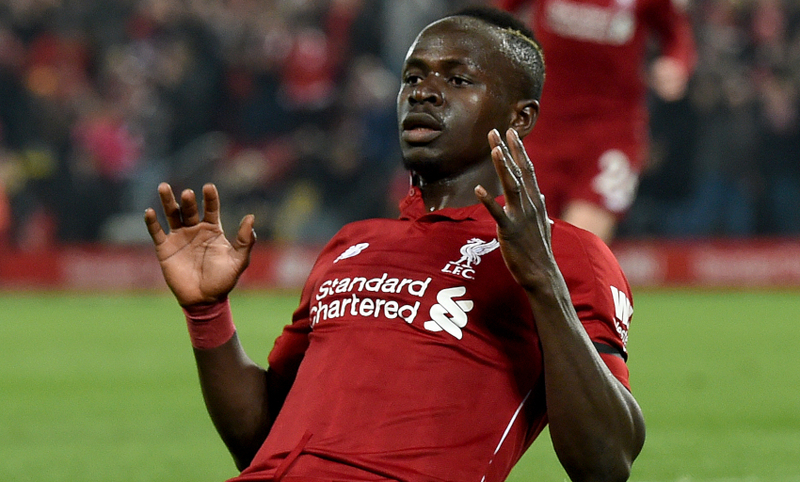 Mane’s goals were his 13th and 14th in the league in 2018-19 - the most he has ever scored in a single season in the division. Jürgen Klopp has overseen six Premier League victories over Watford - against no other side in the competition has he managed more.